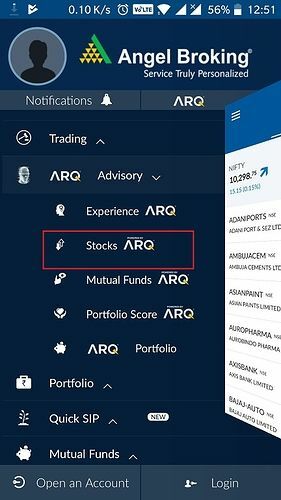 ARQ is available exclusively for Angel Broking customers through Angel Eye (or trade) and Angel Broking mobile app. At the same time, it is not a PMS (Portfolio Management Services) – thus, it is up to the client to accept or reject the recommendation. ARQ provides in-app and web notifications along with the SMS services providing recommendations at the right time. Angel Broking ARQ – How it works? 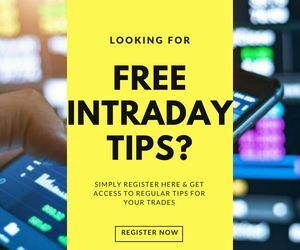 Users who are digital savvy and prefer online modes of trading. 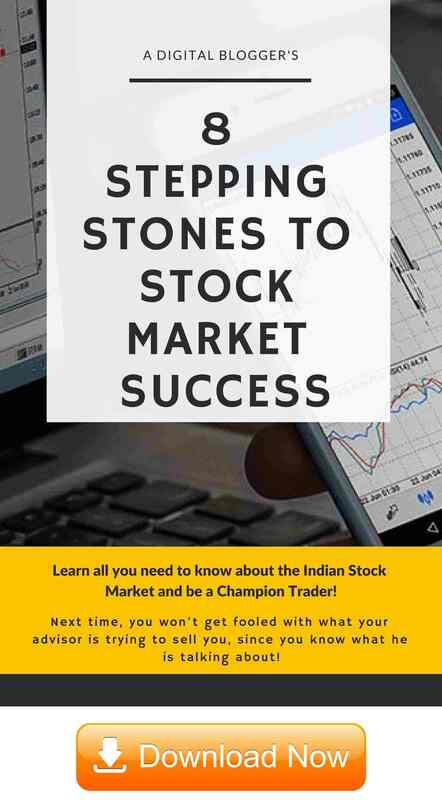 Anybody who is looking to enter into trading or investing in mutual funds but does not have the know-how of how the market works and want to work with lower risk. Anybody who is looking for recommendations but does not really prefer or have the time to go on calls on each to understand the best possible. Have you experienced ARQ already? Let us know your experiences in the comments below. In case you are interested to have a word for Demat and Trading Account? Enter Your Details here and get a FREE call back. Are the recommendations provided by ARQ generic in nature for all clients? No, Angel Broking ARQ provides personalization recommendations to different clients based on multiple factors such as investment amount, risk appetite, lock-in period etc. 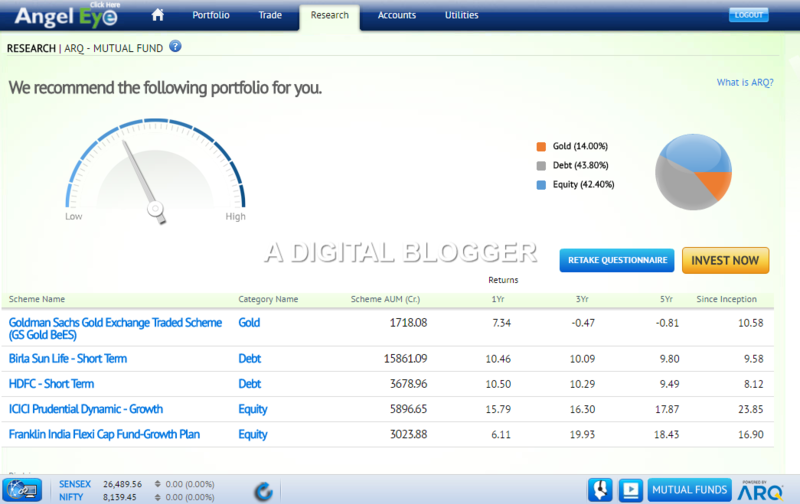 The suggestions provided are across equity, debt and gold mutual funds across large, mid, small and multi-cap funds. Is there any minimum amount I need to start with if I use Angel Broking ARQ? There is no minimum amount that you need to take care of. You may choose to start with any comfortable amount based on your return expectations and disposable income. Do I have to open a Demat account with Angel Broking in order to access ARQ? 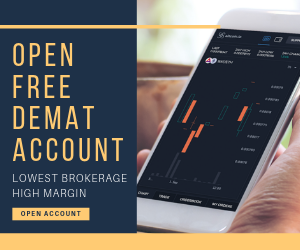 Yes, opening a demat account with Angel Broking is mandatory in case you are looking to use ARQ for trading and mutual fund investment recommendations. 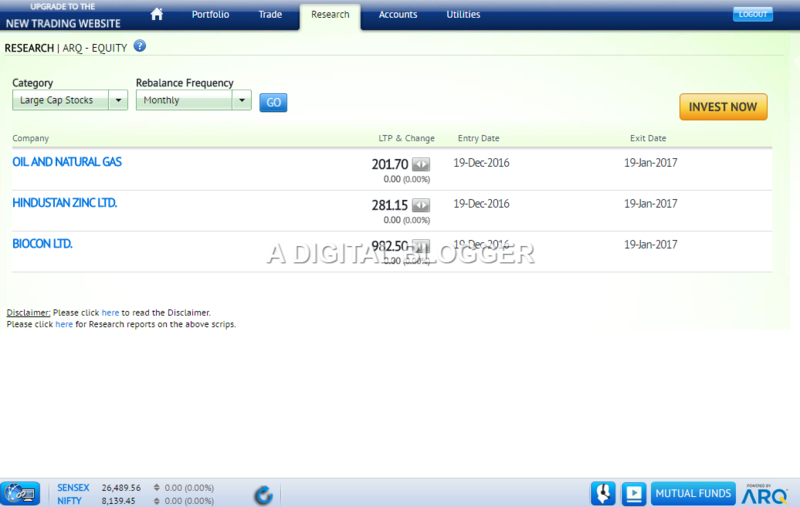 You can choose to open account with Angel Broking by providing details. 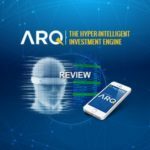 Is there any minimum amount of time I have to stay invested in the funds recommended by ARQ? The funds suggested by Angel Broking ARQ supposedly have a minimum holding period of 1 year. 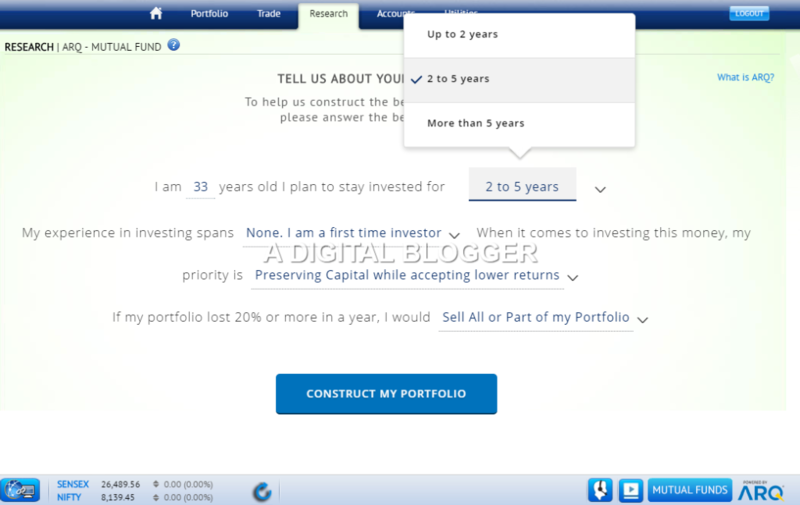 However, as per the claims of the broker – after 1 year you will be notified on whether you stay invested in the same fund for the next year or switch to a different one.